D and E Alignment works on a wide variety of vehicles from the latest model sports cars, SUVs, customs, classics and everything in between (including lifted and lowered vehicles). Our business started out as alignments and suspension service for the collision industry, but we've expanded since then and added more services. We work with all insurance companies and other automotive professionals to provide the highest level of service to their customers. 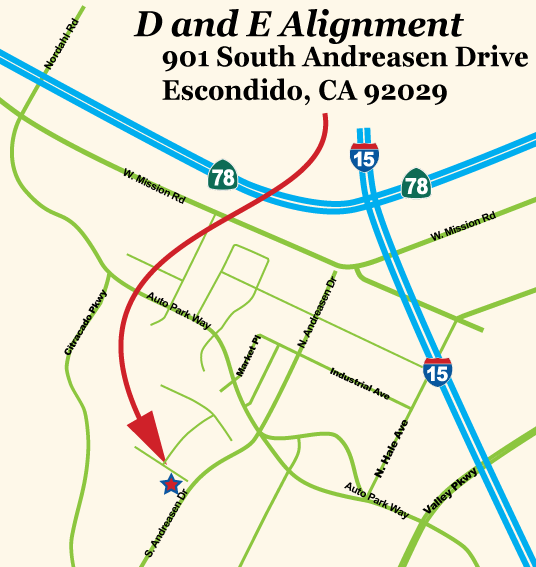 We are easy to find in Escondido! Look us up on Google maps! Whether your car is a classic Duesenberg or an exotic 2016 sports car fresh from factory, D and E Alignment has the experience, the modern equipment and the latest software releases for our equipment to do the job right! Are you riding on 24" rims? 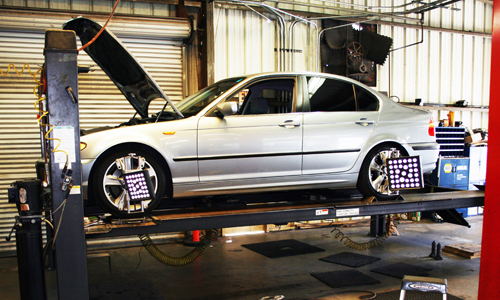 Let us do your alignment. 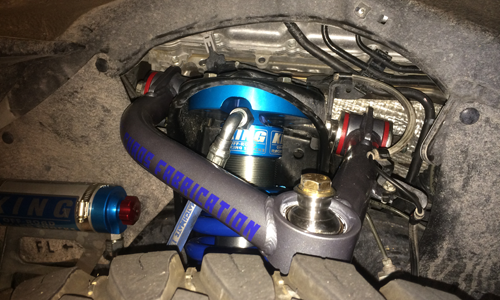 Let D and E Alignment bring your suspension back to original manufacturer's specifications or customize your suspension to your specifications. Lower it, rise it, bag it, stiffen it up, you name it! With the modern alloys used in today’s vehicles, the manufacturer often require a damaged frame be replaced versus repaired. When other automotive professional require this type of complicated removal and installation, they rely on D and E Alignment‘s expertise. Or, perhaps you need a differential rebuild. We can help! 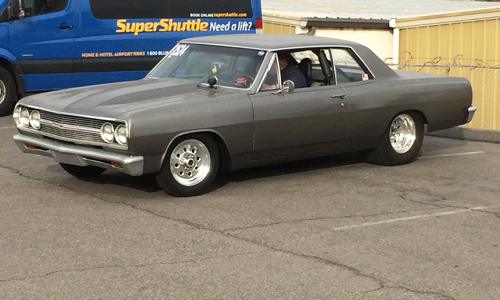 We wanted to share with you some of the vehicles we have worked on at D and E Alignment.